Managing and recording all entries and exits into a complex for deliveries and collections of raw materials or finished goods. 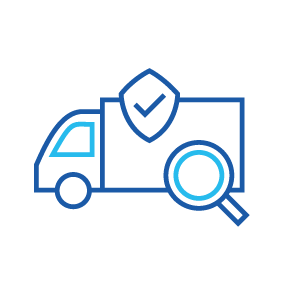 Paperless registration as well as tracking deliveries and collections, offering the added benefit of reducing human error. 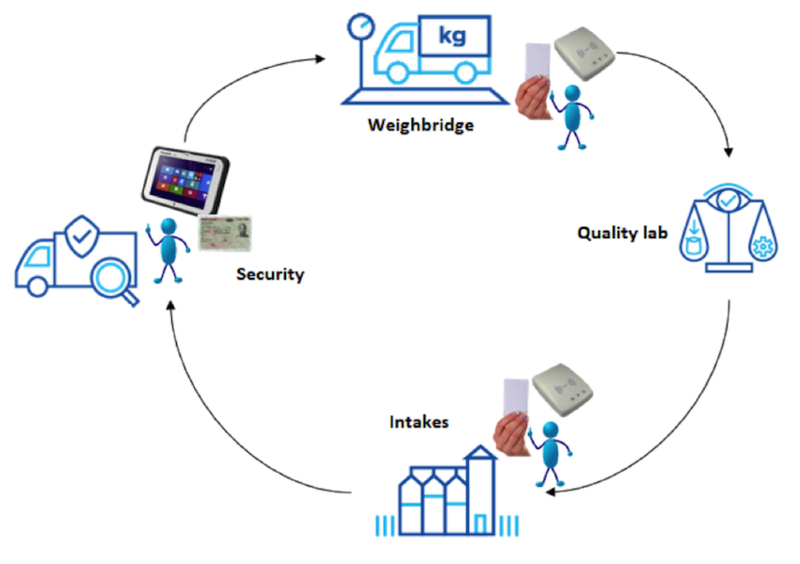 Selecting the destination and reason for entry adds the benefit of traceability and better control at the next stages of the intake or loading processes. 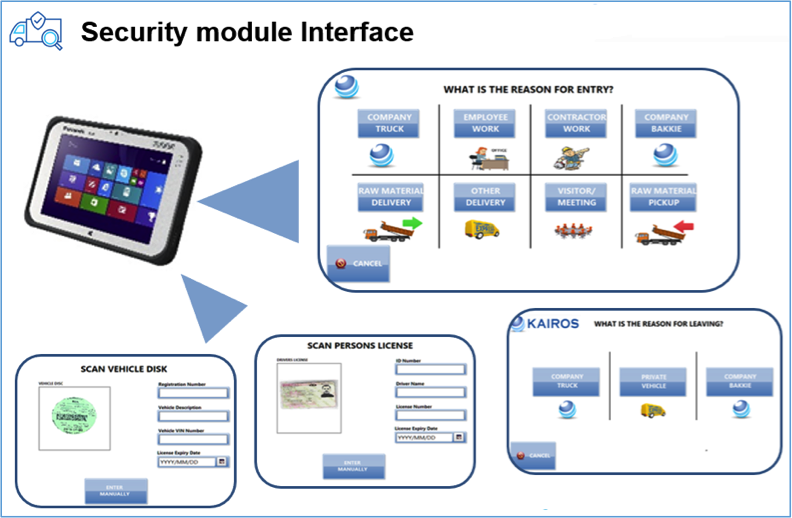 Robust, easy-to-use tablets empower security personnel to create entries. Security dashboard indicates open transactions and vehicle status, which allows more visibility and vehicle movement.